What makes heartworm disease unique in cats? 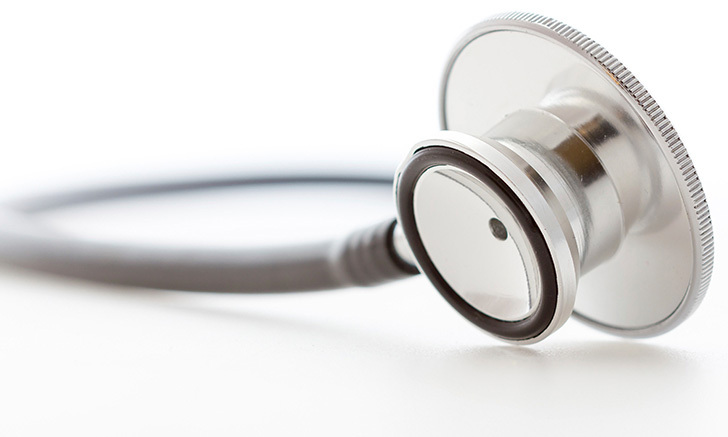 An expert outlines the signs, causes, and diagnostic and treatment options. 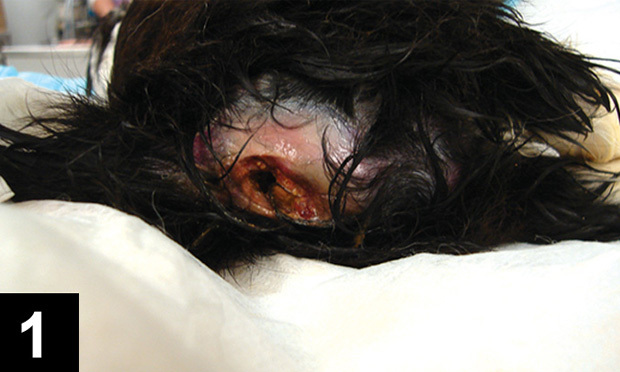 Plus, prevent excessive territorial aggression in canine patientsconsider these medical conditions and behavior-modification techniques. 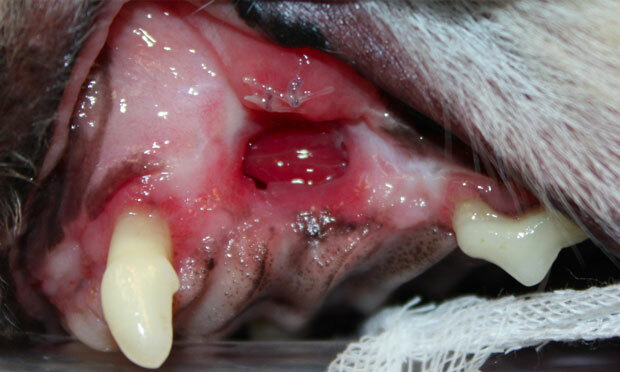 This image gallery illustrates a variety of clinical presentations of oronasal fistulae and their surgical management in canine, feline, and pediatric patients. 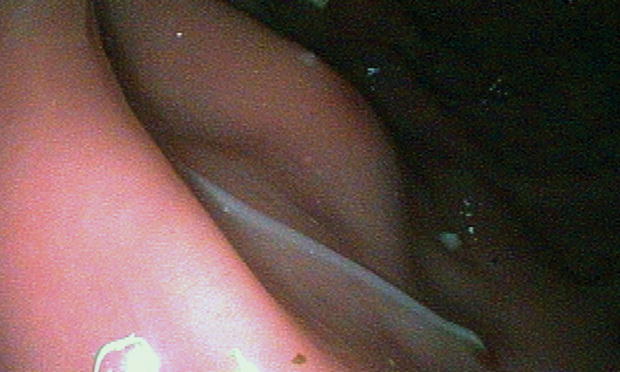 A 4-year-old spayed soft-coated wheaten terrier presented with 2-day duration of vomiting and inappetence. 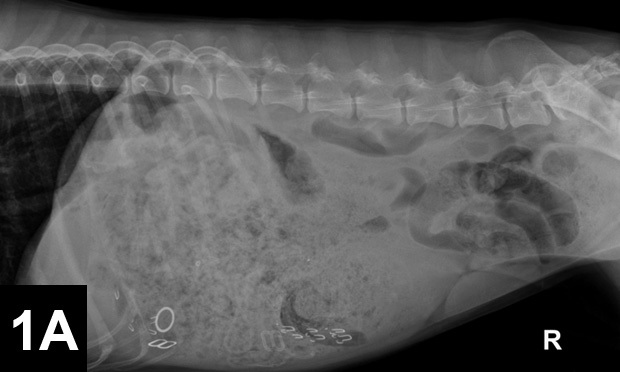 Should this dog go to surgery? 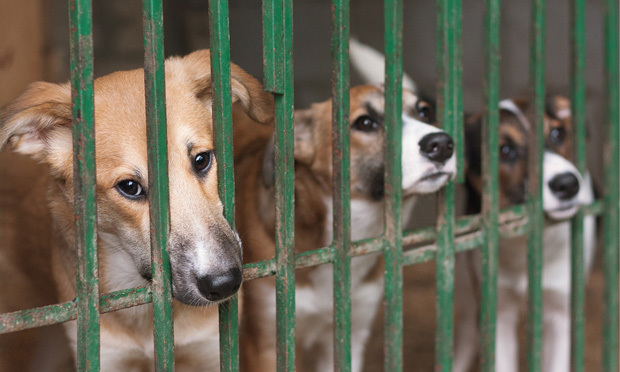 In animal hoarding situations, what a veterinarian sees may be just the tip of the iceberg. Use this algorithm to address suspected sexual abuse in patients. A 10-year-old miniature schnauzer presented with a 4-month history of polyuria and polydipsia, but test results were contradictory. 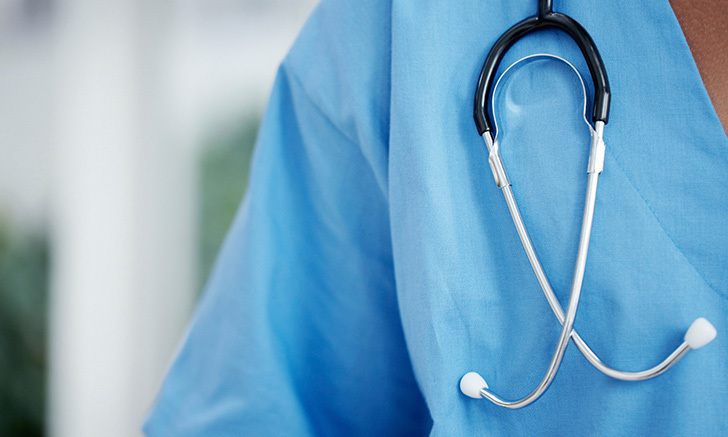 How should practitioners approach suspected sexual abuse cases? Proper steps and a course of action are outlined. 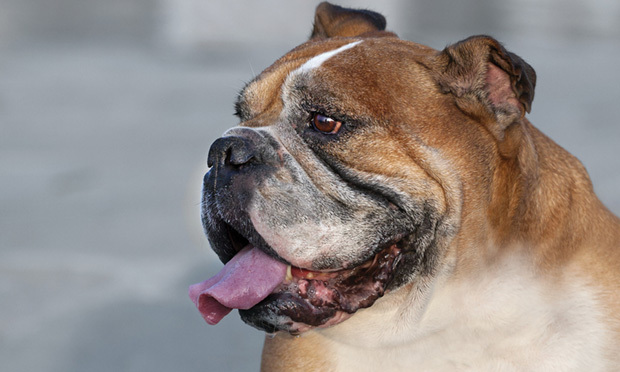 A 10-year-old bulldog presented for acute dyspnea—but what appeared to be a typical presentation of brachycephalic syndrome turned out to be something else. What was the unique diagnosis? 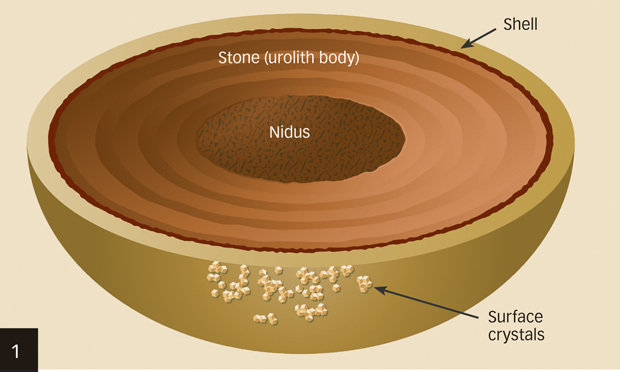 Nephroliths, ureteroliths, cystoliths, and urethral uroliths have various potential management options causes, compositions, and clinical signs. When clients complain about territorial aggression in their dog, it is important to consider potential medical and behavioral diagnoses. 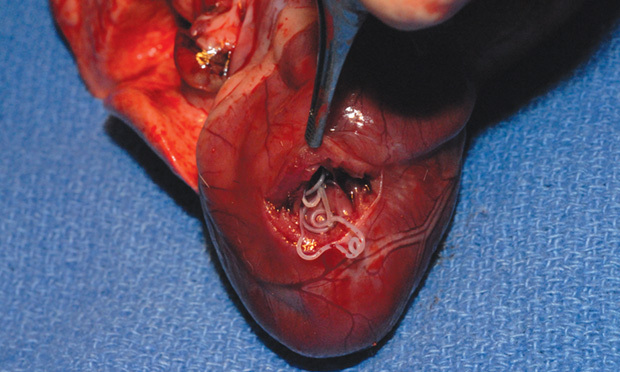 Understanding the pathophysiology, diagnostic techniques, and management protocols for heartworm disease in cats—often fatal—is critical for prognosis. 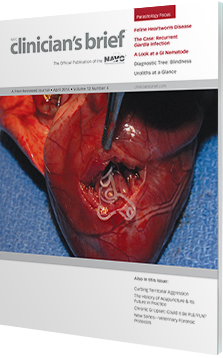 A difficult case of giardiasis is used to demonstrate how to achieve resolution from among various strategies. 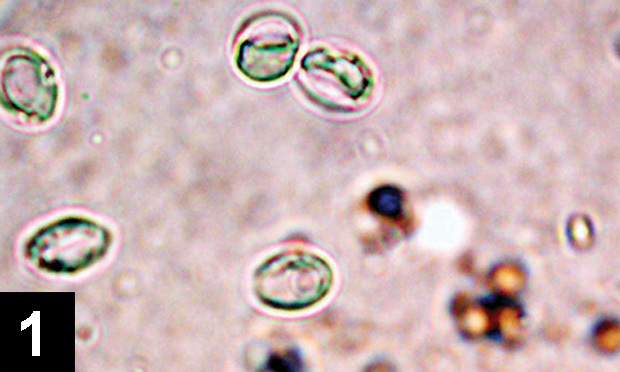 The appearance, intermediate hosts, associated clinical signs, and treatment of Physaloptera spp infection are described. A thorough history and ophthalmic examination are important first steps in determining what causes blindness in veterinary patients. 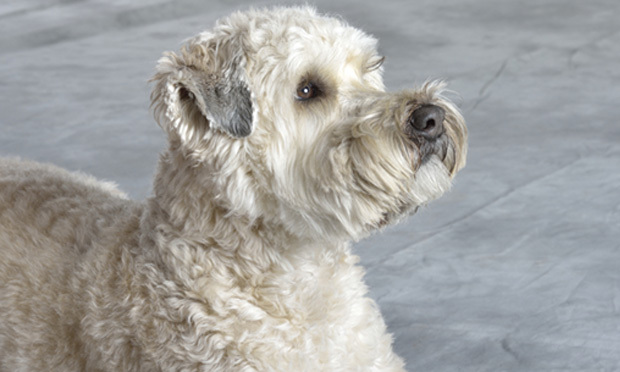 An 8-year-old soft-coated wheaten terrier presenting chronic diarrhea accompanied by weight loss, poor appetite, and distended abdomen. What is your diagnosis? 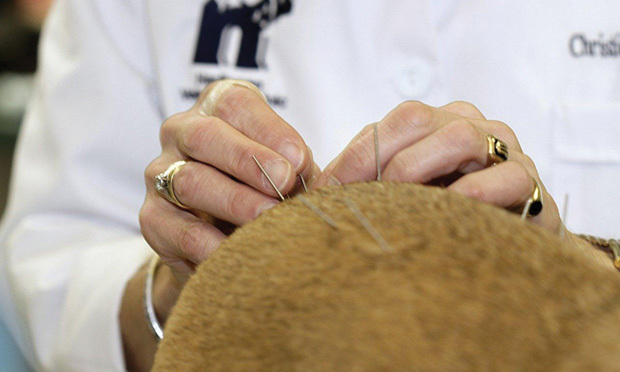 Acupuncture is increasingly common in veterinary practice; however, despite its vast history, the best approaches for its practice in veterinary medicine are still debated. Can We Identify Canine Facial Expressions? NSAIDs & CKD Treatment: Another Piece to the Puzzle? Once Diagnosed, Twice Daily Trilostane? Glargine Insulin: Gold Standard for Cats, but Dogs?